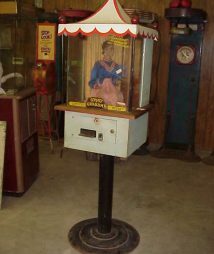 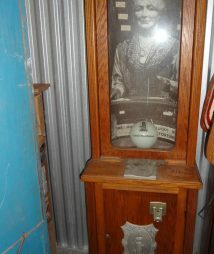 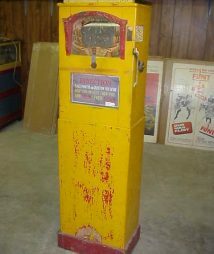 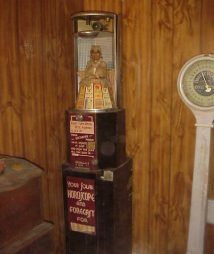 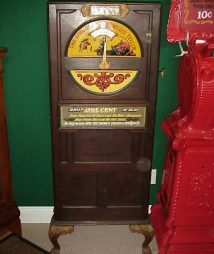 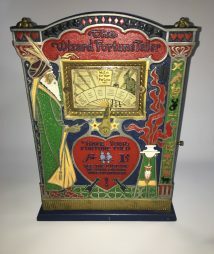 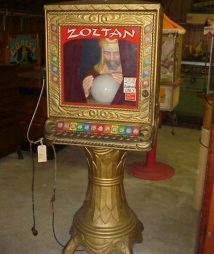 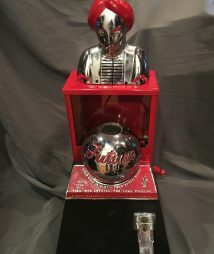 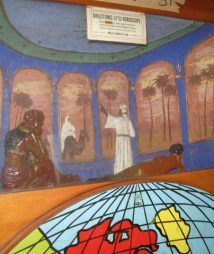 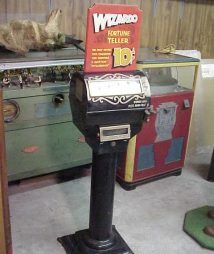 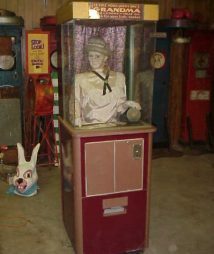 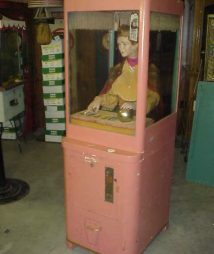 Rare, original fortune teller machines. 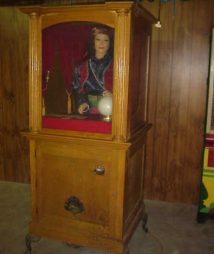 Upon receiving a coin, these machines give out a card with a prediction of the reader’s future. 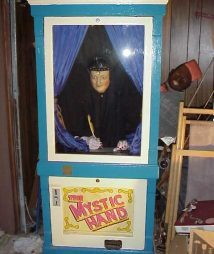 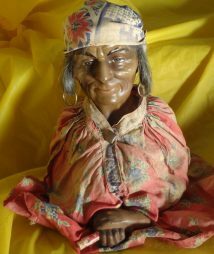 Gameroom Show sells many grandma fortune tellers, including the Rare Mystic Hand Grandma Fortune Teller, Mike Munves “Ask Grandma” Fortune Teller, Geneco Gypsy Grandma Horoscope, and Zoltan Fortune Teller.